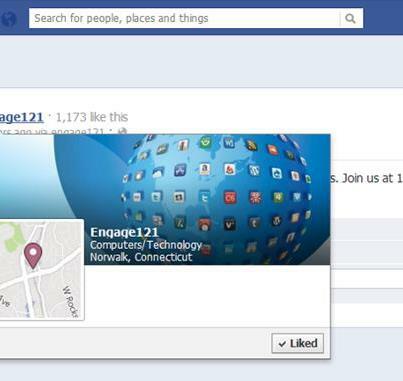 To connect with Engage121, sign up for Facebook today. Enabling global brands to get local through social. Consumer-Brand Relationships starting discussions all over! 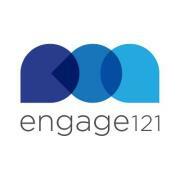 Like in this post from ERA Real Estate on the Engage121 brand blog. We're thrilled to share our PRWeb announcement that hit this morning. In it we detail our mission, our collaboration with the team at Engage121 and talk of our CEO's book Your World is Exploding enjoy and pass it on! Engage121 added a photo from January 26, 1999 to their timeline. I'm extremely excited to welcome HCA Healthcare to our client community. I spoke with Aaron and the marketing team today, can't wait to work with them and bring social media to the health care industry! L'Mode Bridal and Jack Monson like this. I guess you won't be receiving an abundance of Friend requests, I retract my previous post. We're happy to chat up our Facebook friends on the web, but empowering them to track us down in person makes that virtual social experience feel a bit too real. I asked our client ERA Real Estate to share their story on how they incorporated Social Media into their Franchise system. 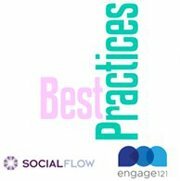 Are you a believer in local businesses having their own presence in social? 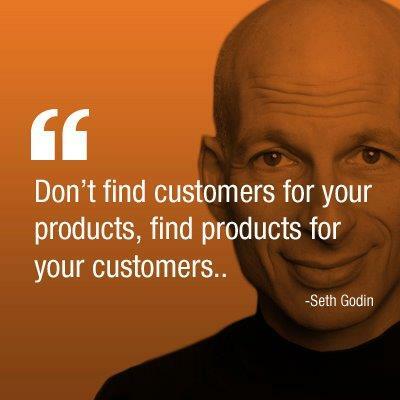 Traditional wisdom says that consistency is the key to building a brand. But we’ve found that when it comes to franchising, maintaining consistency at the local level is an ongoing challenge. Elza Hayen and Jeffrey DeLong like this. ‎94% of smartphone users search for local business information. Of those searchers, 90% make decisions based on the results=MAKE SURE your Google Maps listing is updated!!! Google says its redesigned ads will increase click-through rates by 100%. The changes will being rolling out for all users Friday. Mark D'Andrea, Pixels N'Stuff and 5 others like this. You might start to see an abundance of Friend requests. ERA Real Estate and 2 others like this. ERA Real Estate Good point!